In the State of Arizona, taxes are levied through or by two different sovereigns: (a) the State of Arizona and (b) the United States of America. The Federal income tax is levied on both residents and non-resident who earn income in the United States of America. The State of Arizona’s income tax is levied on both residents and non-resident who earn income in Arizona. The Federal employment tax is levied upon both employers and employees for wages earned in the United States of America and consist of the FICA and FUTA taxes. Half of the federal employment tax is paid the employers and the other half is paid by employees. The Federal Estate Tax is a tax on person’s right to transfer property upon death. This tax is paid by the estates of decedents rather than the beneficiaries. The State of Arizona no longer levies an estate tax. The Federal Estate Tax is a tax on person’s right to transfer property during that persons’ life. This tax is paid by the person giving the gift rather than the person receiving the gift. The State of Arizona does not have a property tax on household goods. Further, real property taxes are not levied by the State of Arizona,; rather, the counties in which real property is located. Unlike a traditional sales tax, which is levied directly upon purchasers, Arizona’s transaction privilege tax is levied upon sellers, but can be passed on to purchasers. The State of Arizona imposes a tax on any person who uses, stores, or consumes in Arizona any tangible personal property purchased from a retailer that does not collect such tax, e.g. out-of-state retailers with no physical presence in Arizona. The State of Arizona levies a license tax upon vehicles registered in Arizona. This brief overview of some important considerations associated with taxation in Arizona is by no means comprehensive. Always seek the advice of a competent professional when making important financial and legal decisions. Douglas K. Cook is an Arizona tax attorney with over 40 years of experience as a practicing attorney. Although Cook & Cook's office is located in Mesa, Arizona, the attorneys at Cook & Cook represent clients throughout the Phoenix, Arizona Metropolitan area including the following east valley cities: Scottsdale, Paradise Valley, Tempe, Chandler, & Gilbert. But what about terminating or cancelling an EIN? Although the process is fairly simple as well, there's currently no option to do so via the internet. State Death Tax Is A Killer? How does an estate tax imposed by an individual state, in addition to the federal estate tax, affect that state? Should the states that still impose a state estate tax follow the growing number of states that are abolishing their state estate taxes? Those people who would otherwise be characterized as resident aliens pursuant to the Substantial Presence Test, who think they qualify for the Closer Connection exception, can file Form 8840 with the I.R.S. 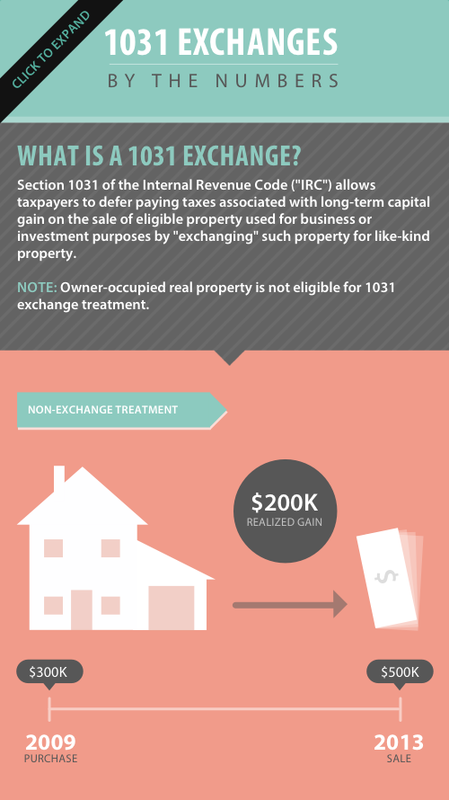 Section 1031 of the Internal Revenue Code ("IRC") allows taxpayers to defer paying taxes associated with long-term capital gain on the sale of eligible property used for business or investment purposed by "exchanging" such property for like-kind property.